Clearly outlines Catholic teaching on abortion. Be a beacon of hope in a hopeless world. 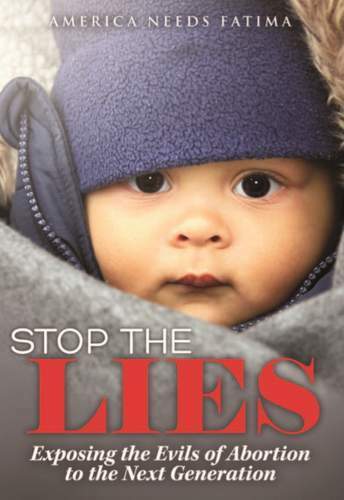 Download the book and arm yourself with the truth in the battle for the unborn!